Odisha Chief Minister Naveen Patnaik on Friday announced ehancement of the one-time honorarium to Rs 20,000 and financial assistance of Rs 10,000 for ASHA workers in the state. “Over 47,000 ASHA Karmis across Odisha deliver their services during all weather conditions. Realising their dedicated services, the Chief Minister announced that each ASHA will be provided with several facilities like steel almirah, ladies bicycle, chappal, umbrella and rechargeable torch. 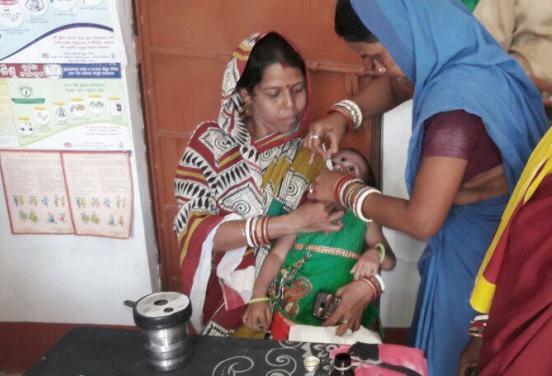 For this purpose, each will be provided with Rs 10,000 grant which will be remitted directly to their bank accounts,” said Odisha Mission Director of National Health Mission (NHM), Shalini Pandit.